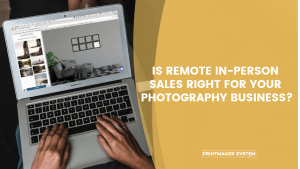 One of the most common things we hear when talking with photographers about selling physical products is that there are just too many options out there to choose from. Many of us fall into “paralysis from analysis” when trying to choose labs and products – there’s just so much to look at that we decide to give up and go with the easiest option. 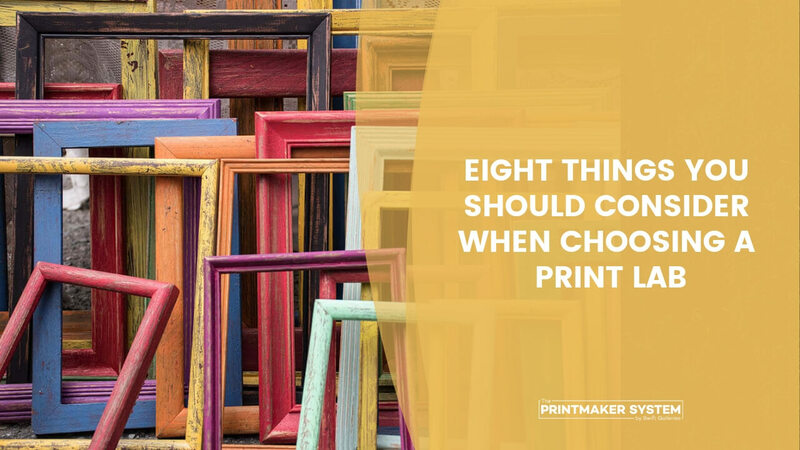 So, I wanted to make a quick list of the things I think you should consider when choosing the best print lab for you and your clients. Recommended Reading: How to Stop Researching Products and Start Offering Them, Today! Your lab choice can give you a competitive edge in your market. You might have better prices, faster turnaround or even a better pitch because your products are “green”. Choosing a lab is about finding a balance between the factors we’re about to discuss. Figure out which factors are the most important to you and put more weight on those things. Not sure where to even start with offering wall art products? Grab our free Wall Art Style Guide to discover the best print products for you and your clients! Get the Free Wall Art Style Guide! This seems like a good place to start – how much do their products cost when compared to other pro labs? Your costs will impact nearly every bit of your business, so be sure to choose a lab that suits your price point. This one probably should have gone with “Price” above, but it’s so important (and often overlooked) that I decided to give it its own bullet point. We have a 3’x7′ (yeah… 3-foot by 7-foot… you read that right) canvas hanging in our bedroom. One lab wanted $250 just to ship it to us because it had to be shipped freight, which apparently means “we have to put this in a ginormous wooden box and ship it to you like an ancient artifact”. Another lab charged us $15 to ship it. $15. (True Story: I called back 3 times to talk to a different customer service rep and make sure they others weren’t confused…). Some labs have free shipping but they also may only have free shipping up to a certain size or certain amount of products. And because most labs use a not-always-user-friendly ordering software called ROES, most of the time those labs using ROES charge you shipping for each type of product you order. So if you’re ordering canvases, and framed prints, loose prints and albums all at once, you’ll pay for shipping on each of those different product types. So yeah… take shipping costs into consideration. Continuing down this path, find out how long it’ll take the average order to get to you. Don’t forget to factor in in-lab times and any order processing times. Pretty straightforward stuff here. Wait… didn’t we just talk about shipping times? So why mention location now? This might just be me, but I much prefer working with local companies. If you’re the same way and you have a lab that’s local to you, this may be something you should consider when choosing your lab. Also, some labs don’t charge a shipping fee if you pick up at the lab. How does their print quality compare to other labs? If you’re the pixel-peeping type, this may be the most important factor in choosing a lab, for you. Don’t get too hung up on quality. The things we see as glaringly obvious changes in color cast, temperature and black point are not even noticeable to the average client. Choose a pro lab and move on. Note, I said to choose a pro lab. I’m not talking about the difference between WHCC and Walmart here. That’s obvious to anyone with eyeballs. 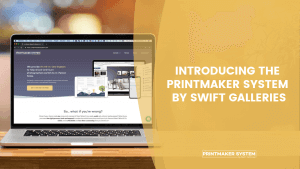 Your average client won’t see the difference between print quality from one pro lab to another. Still, if this is an important factor for you, be sure to order sample prints from each of the labs you’re considering so you can pull out your loupe and get down and dirty with some pixels. Is the lab you’re looking at a “green” lab? Do they use sustainable processes and material? Do they try to offset their carbon footprint with clean energy sources? Does this matter to you at all? Maybe even more importantly – does it matter to your clients? Pretty simple one here… does the lab you’re considering offer all of the products you’d like to offer? This one’s not a big deal if you’re open to mixing products from multiple labs (I’d recommend staying with one lab for each product type, i.e.- all canvases from one lab, all metals from another). But if you’re doing all of this other work to choose the perfect lab, it makes sense to get as much as you can from that one lab. 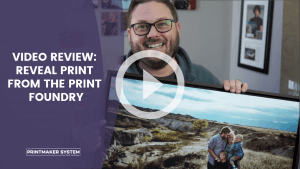 Simply put – can your clients purchase these types of products in a similar quality from consumer print labs? Don’t get hung up on this either. If the only thing you have to offer your clients is stuff they can’t get elsewhere, then you’re doing it wrong. Sell the fact that it’s done for them, by a pro who knows what they’re doing and knows what will look good. Really play up the “leave it all to me”… you know… the actual service, rather than the product. Time and convenience are worth far more than money sometimes. Sell that. The choice you make right now is not set in stone. Choose something right now. Anything. Then use the money you make from your first sales to pay for better quality products. Or greener products. Or products your clients can’t get elsewhere. You can always choose a less expensive lab now, and switch to a lab with the best quality you can find later. It’s much easier to choose something now, then make minor tweaks and course corrections along the way than it is to sit in your indecision waiting for everything to be perfect. So pick something, then make it better as you go from here. Did I forget anything? Let me know what other considerations you’d add to the list in the comments! 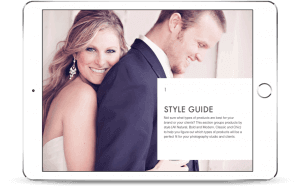 Get your free Wall Art Style Guide to discover the best products for you and your clients!